VERMAX represents the innovation and development of various Nephrological products and disposables in the field of Nephrology. 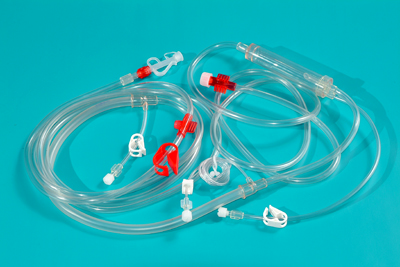 VERMAX Purema dialyzers brand, CRYSTAL and SUPERB® incorporates the best proprietary Purema membrane, with excellent performances in efficiency and biocompatibility parameters. PUREMA® H provides the most stable clearance values throughout the entire treatment. With a long lasting professional responsibility, VERMAX offers its customers the benefits of sophisticated and effective products and an optimal price quality ratio.